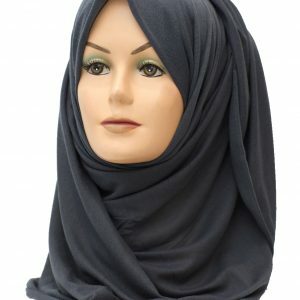 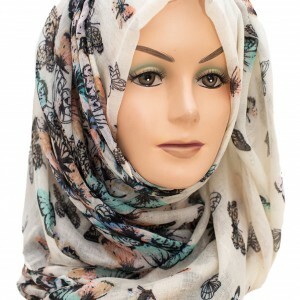 If you’re looking for a new hijab for your collection, Paisley hijabs are definitely the way to go! 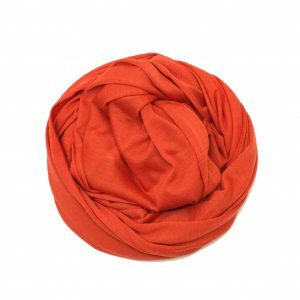 Add this to any outfit, preferably with denim, and be prepared to be complimented! 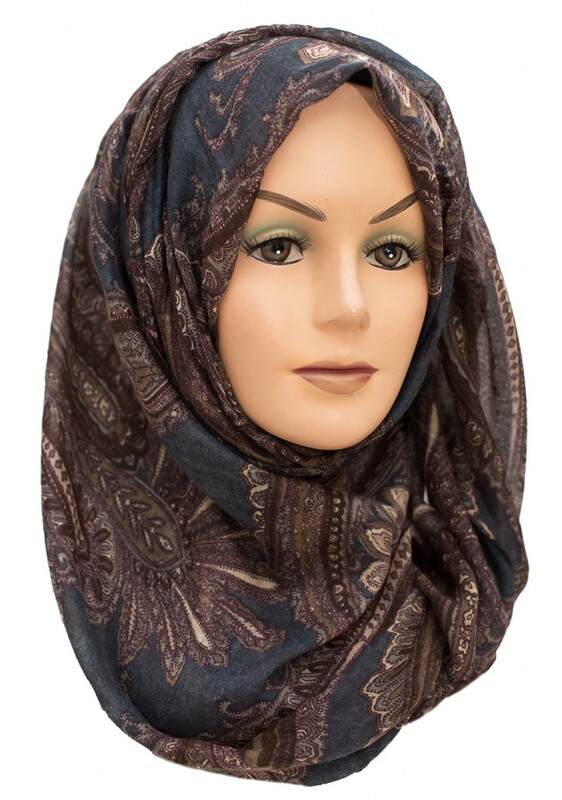 There’s nothing more satisfying that someone complimenting your hijab and that is bound to happen when you’re wearing paisley! 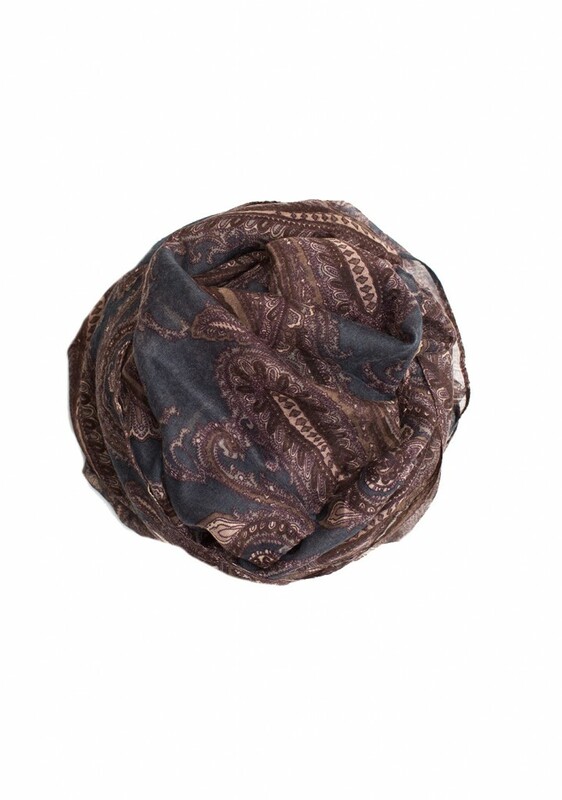 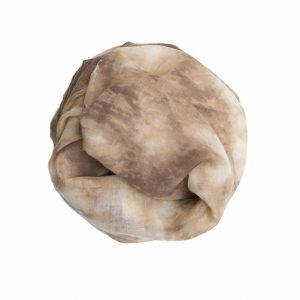 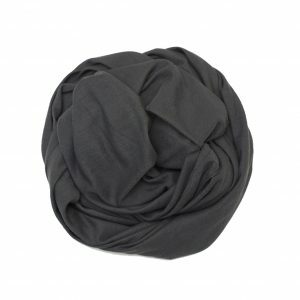 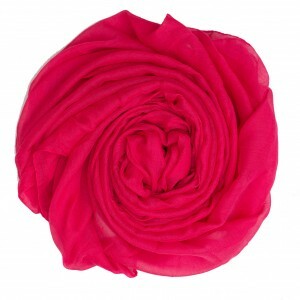 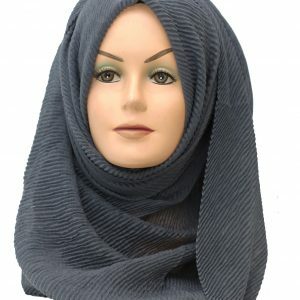 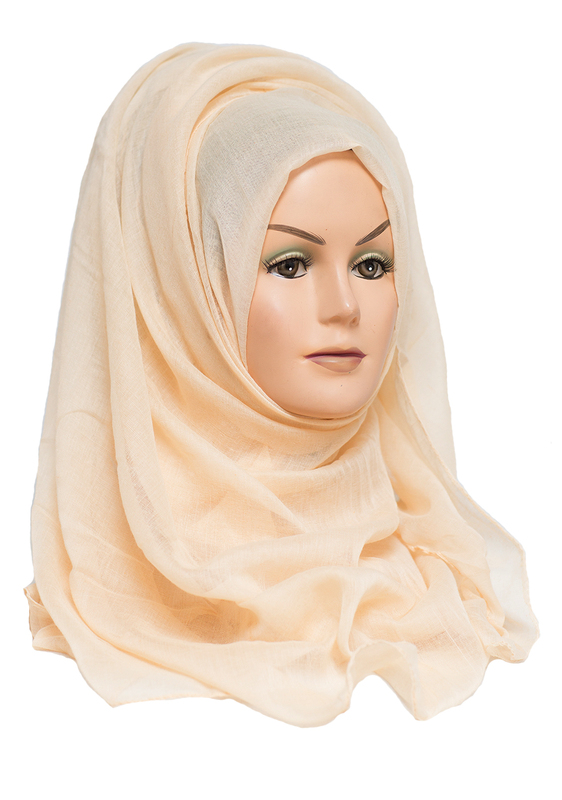 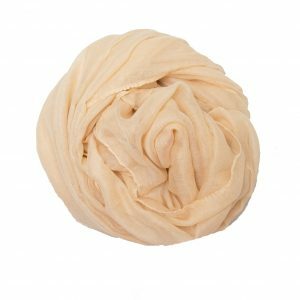 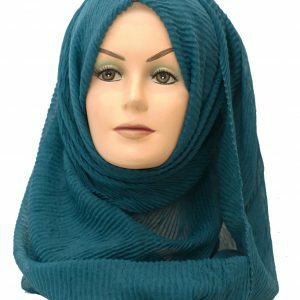 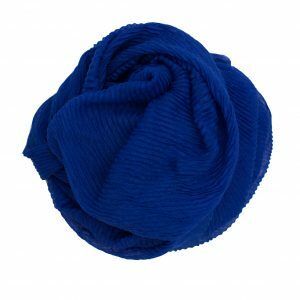 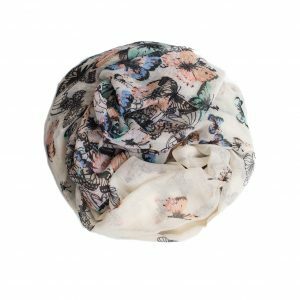 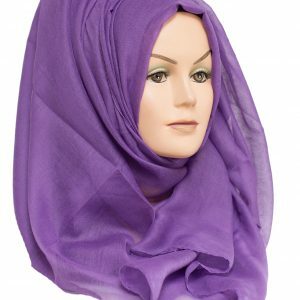 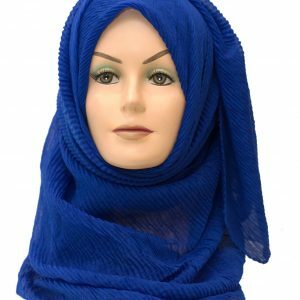 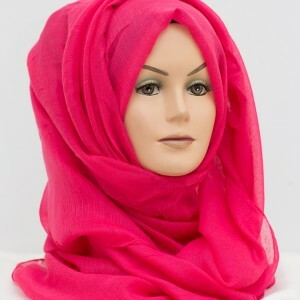 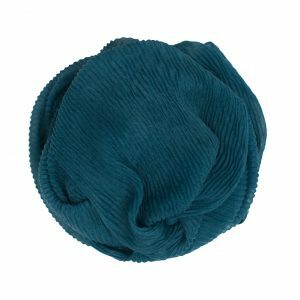 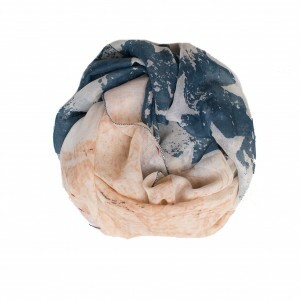 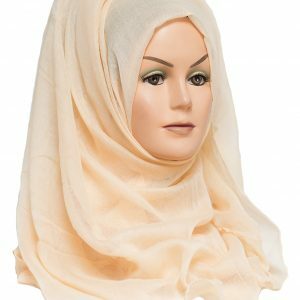 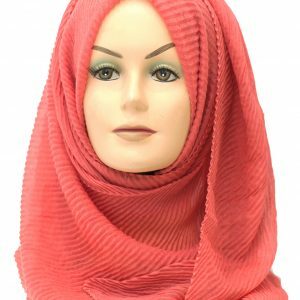 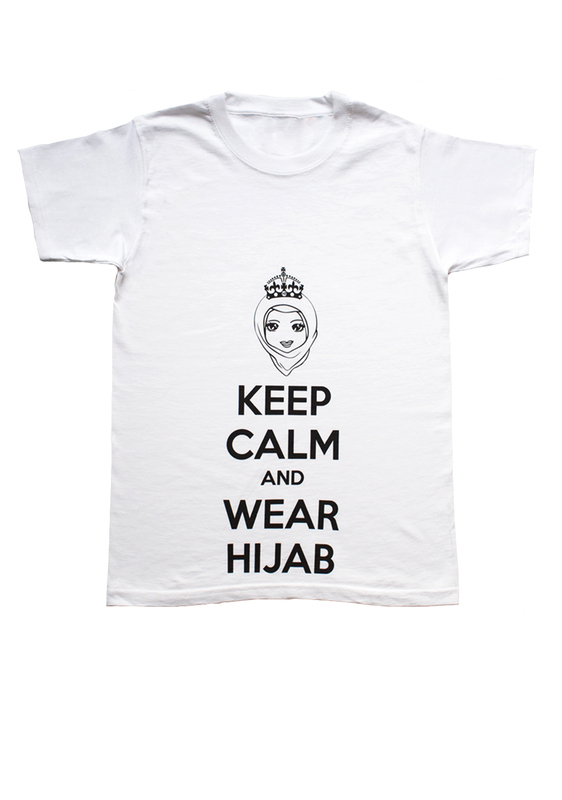 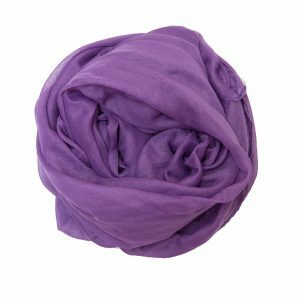 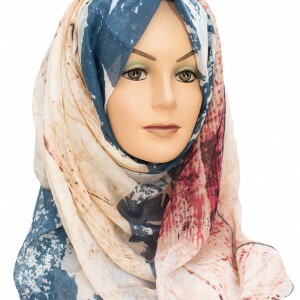 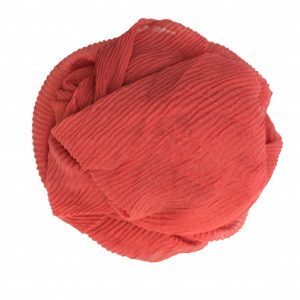 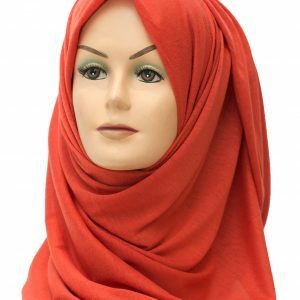 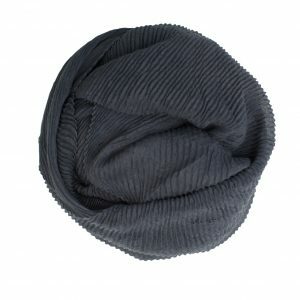 Add this beautiful hijab to your outfit which will go perfectly with some denim. 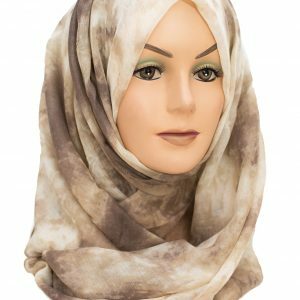 Don’t let the dark colours off though, let it contrast with your outfit making it the perfect hijab for both summer and winter.